The biggest beauty event in the Philippines will be held on March 18, 2018! The Grand Coronation Night of the 55th edition of Bb. Pilipinas will be held at the Smart Araneta Coliseum and is scheduled to take place on March 18. 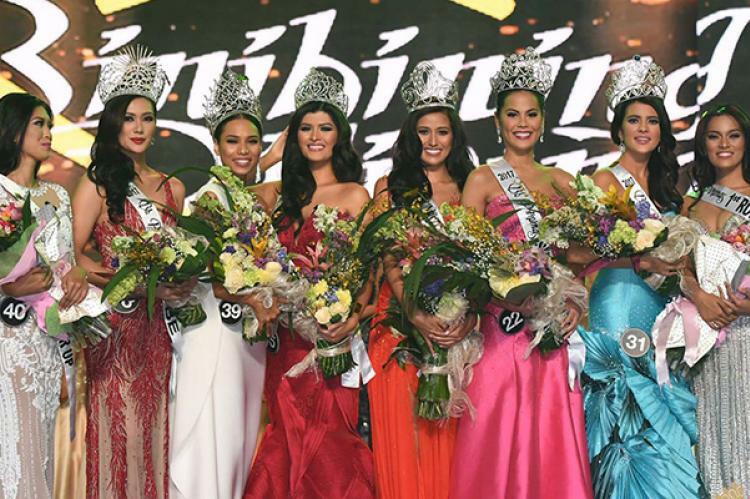 Rachel Peters, Mariel de Leon, Channel Thomas, Katarina Rodriguez, Elizabeth Durado Clenci and Nelda Ibe will crown their successors at the end of the event. Six titles will be awarded to participate at 6 international pageants (2 titles from the Big 4 international beauty pageants and 4 minor international beauty contests). The coronation night will be broadcasted on ABS-CBN TV network.